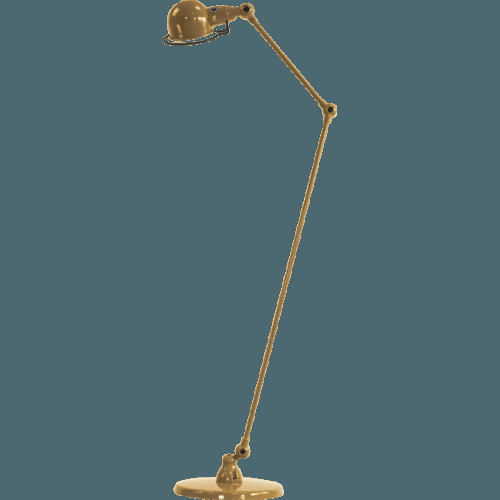 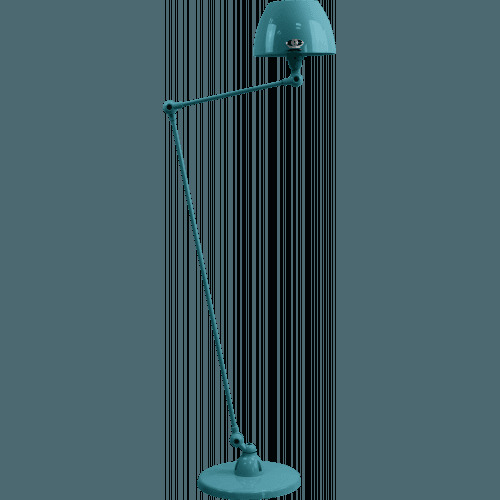 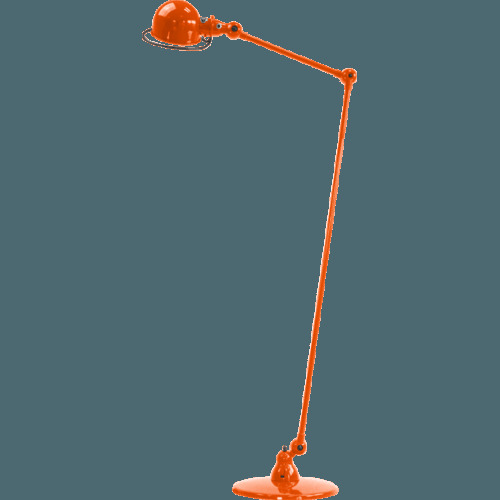 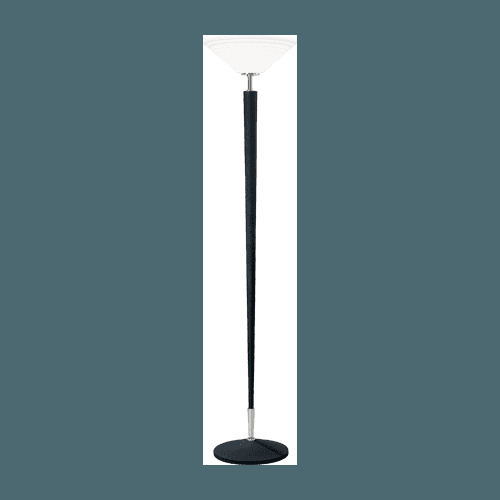 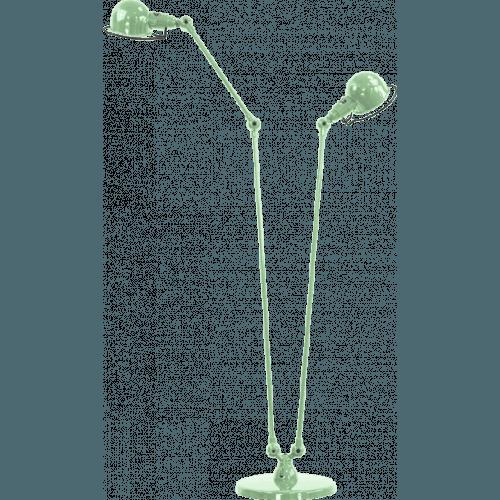 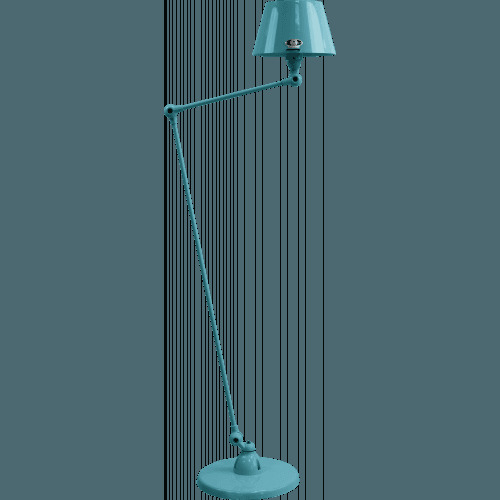 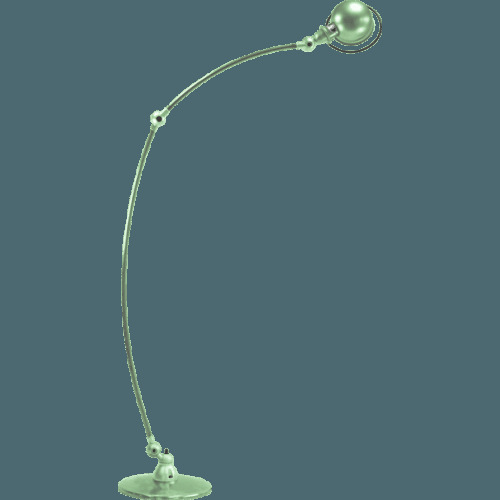 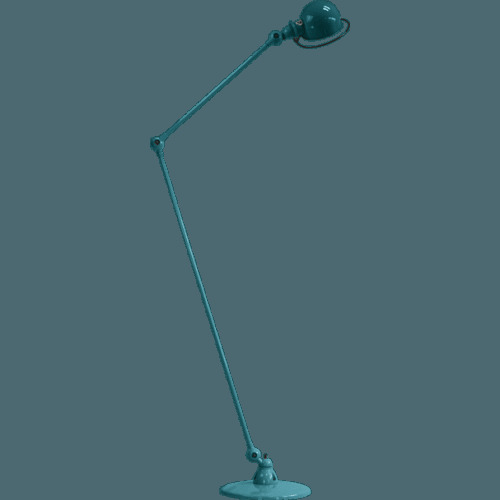 The lamp-post Jieldé Loft D9406 is a true classic. 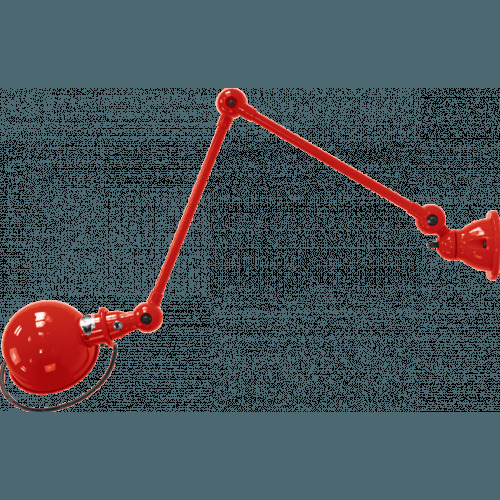 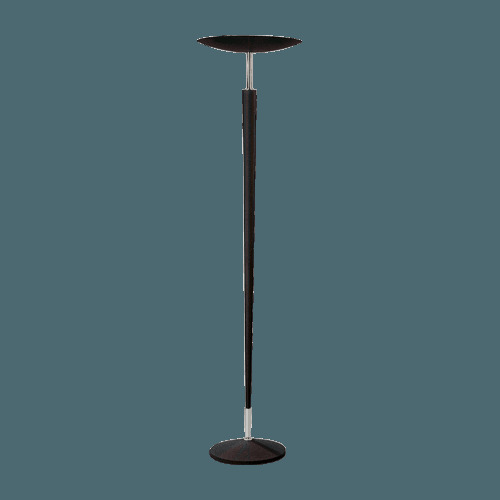 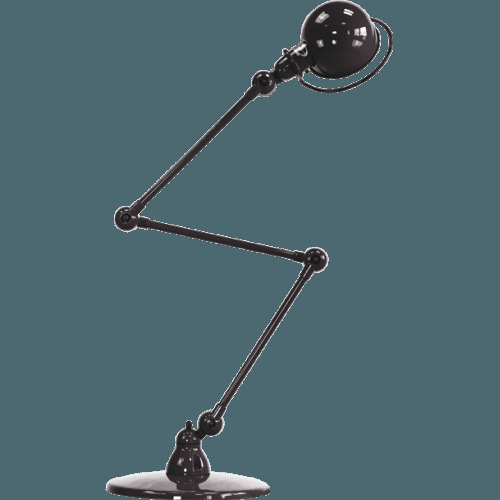 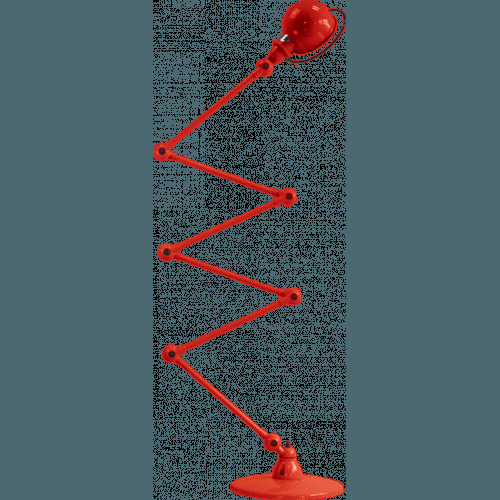 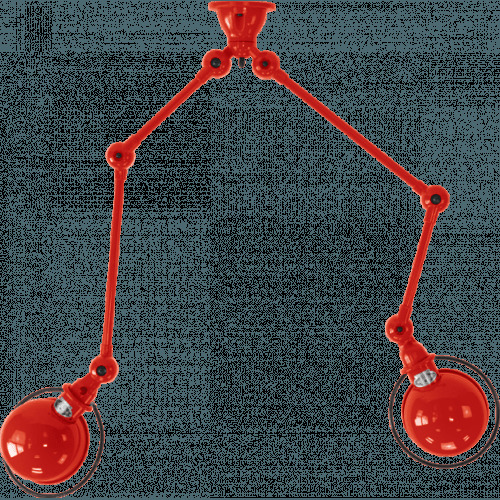 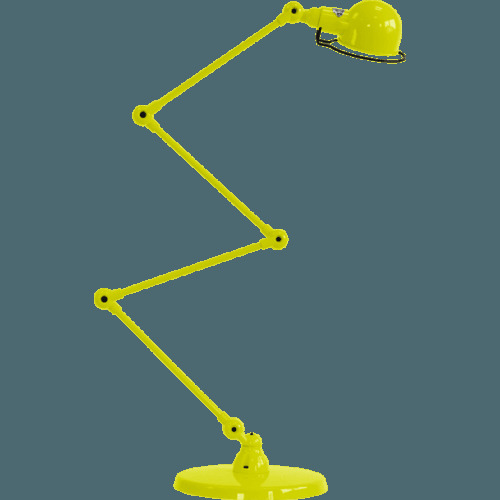 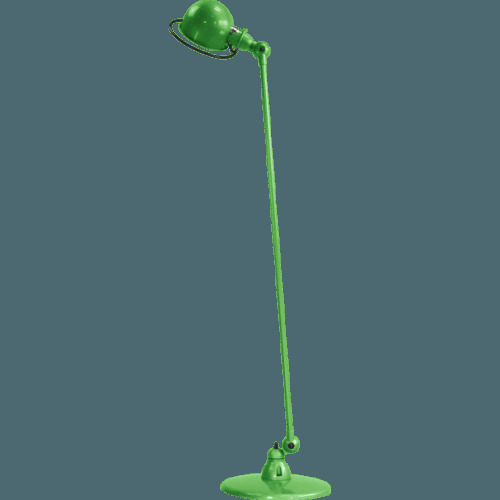 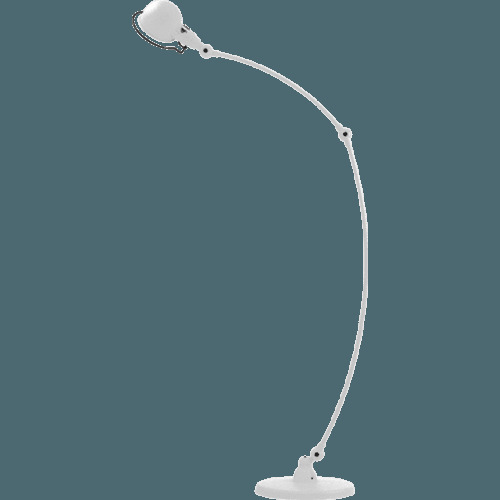 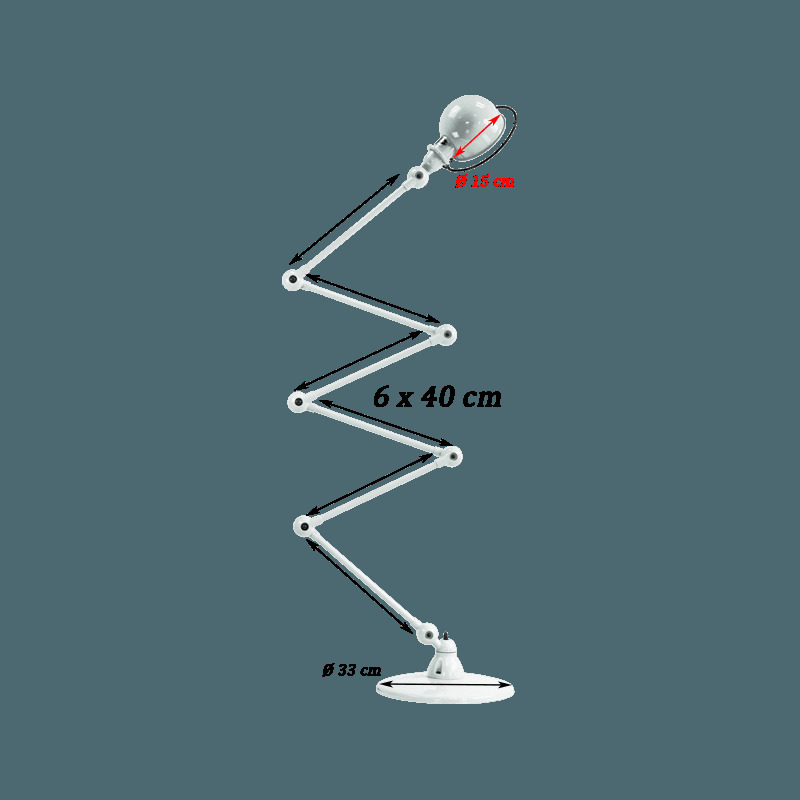 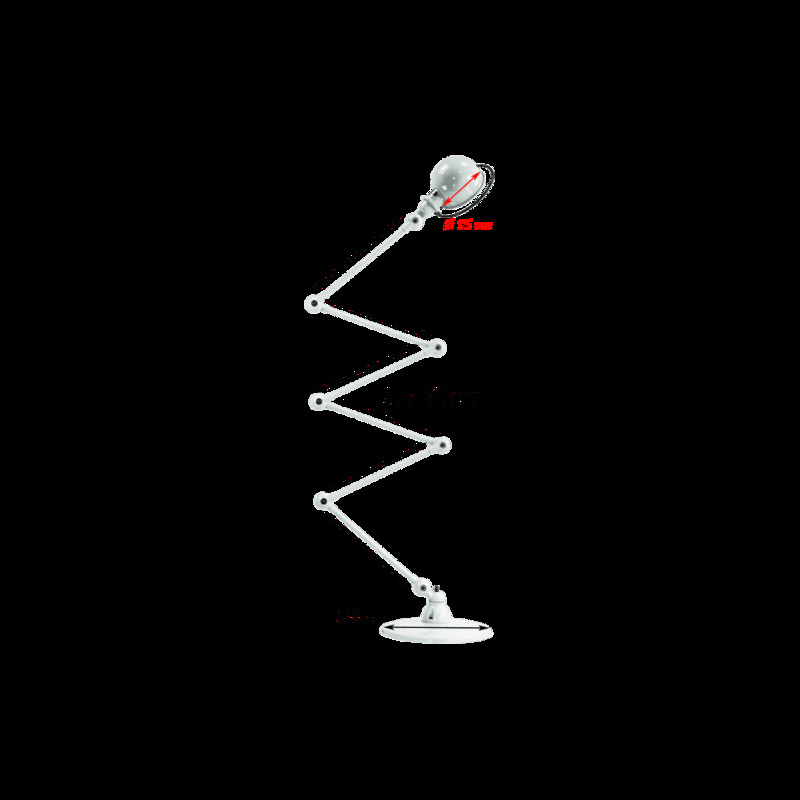 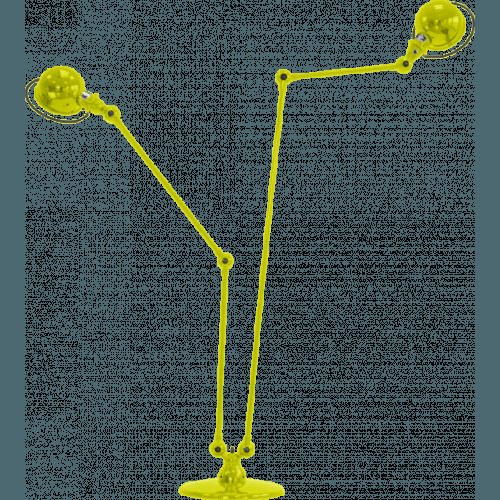 Articulated arm with six 40 cm each, allow many lighting positions, perfect for the most demanding and for home work environments making. 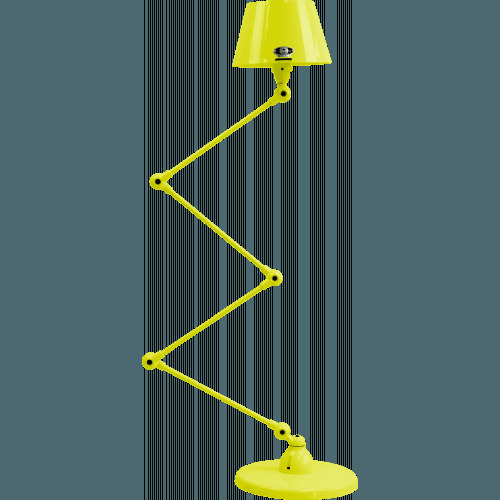 You will appreciate the variety of colors in order to integrate better now in your home.